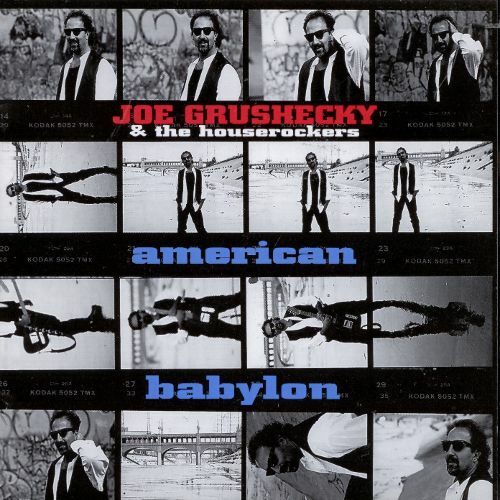 In October 1995, Joe Grushecky & The Houserockers kicked off the release of their American Babylon album with a six-stop tour dubbed the "October Assault." 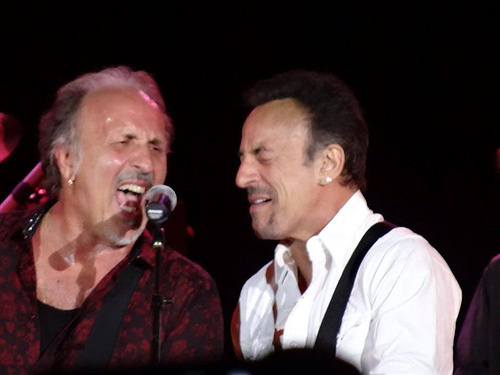 Introduced as "honorary Houserocker of the week" on the first night, Bruce Springsteen joined the band for the majority of the set on all six dates, playing guitar and sharing vocals with Grushecky. At each show, Springsteen came out for American Babylon's 'What did you do in the war' and remained on stage for the remainder of the set. The fourth date of the mini-tour (20 Oct 1995 in Pittsburgh, PA) was broadcast on radio. Eight songs from the fourth date and two songs from the fifth date (21 Oct 1995 in Pittsburgh, PA) were officially released. 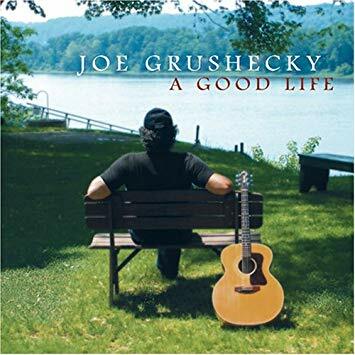 performed 6 times during the 6-date-long October Assault Tour with Joe Grushecky & The Houserockers. performed 10 times during the first (2000), second (2001), fourth (2003), fifth (2004), seventh (2006), tenth (2010), eleventh (2011), twelfth (2012), fourteenth (2014), and fifteenth (2015) annual Light Of Day benefits. 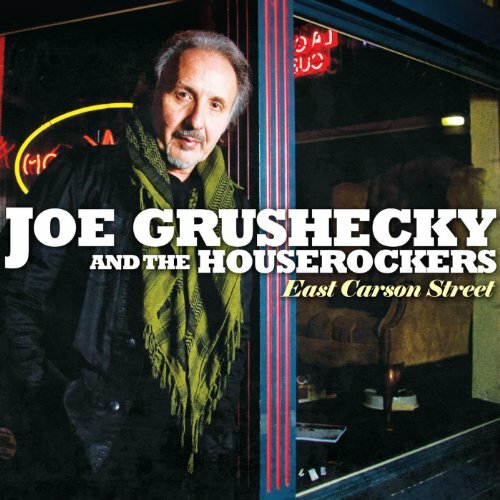 The song was played with Joe Grushecky & The Houserockers. Bruce performed Talking to the king on a few more occasions, always with Joe Grushecky. 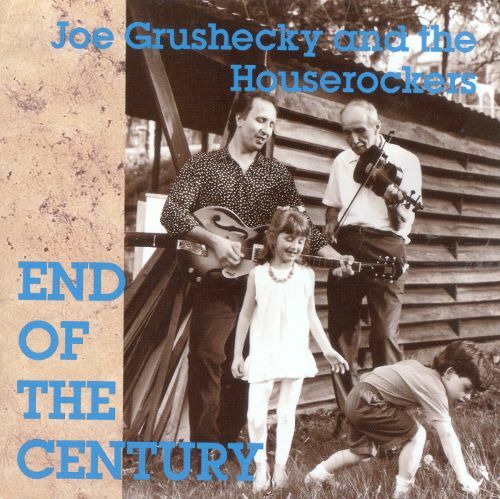 'Talking to the king' is a song written by Joe Grushecky and released on Joe Grushecky & The Houserockers' 1992 album End Of The Century.